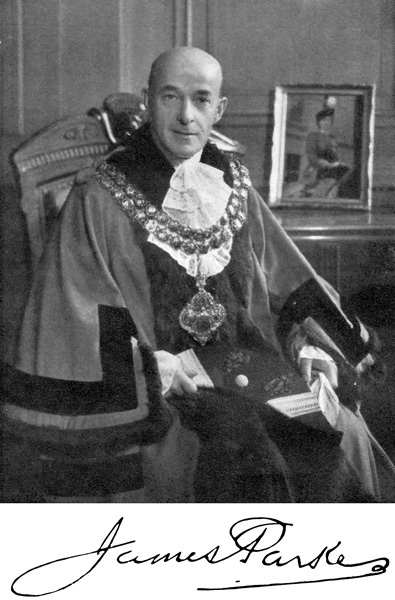 Mayor in the Coronation Year of Queen Elizabeth II. He left school aged 12 and worked half-time in the spinning room of Bolton Textile Co Ltd. He asked to be taken into the office a year later. Four years later he was invited to join John Harwood & Son's Cobden Street Mill. In April 1915 he joined the 4/5th Bn Loyal North Lancashire Regiment, reaching the rank of CQMS by 1917. 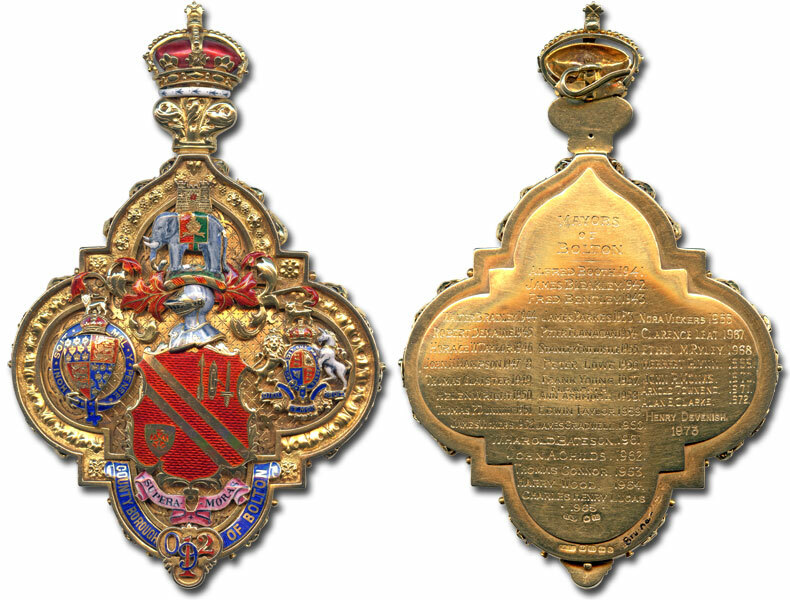 He was commissioned in 1917 and joined 2/4th Bn Somerset Light Infantry as Lieutenant Quartermaster. He joined the Royal Flying Corps towards the end of the War. Represented Exchange Ward from 1935 and later Smithills Ward - first as an Independent but later sitting as a Conservative. He was said to have been 'Largely responsible for the establishment of a branch of the De Havilland Aircraft Company at Lostock' and on behalf of the company paid the wages of the first two people employed on the site. Described as 'the perfect secretary' he was President and Secretary of Bolton Rotary Club and Bolton Chamber of Trade; Secretary of Bolton Grocers Association, Bolton Fruiterers Association and Bolton Coal Traders Association and also Secretary of Bolton Savings Committee from 1923. President of the National Chamber of Trade 1963-64. 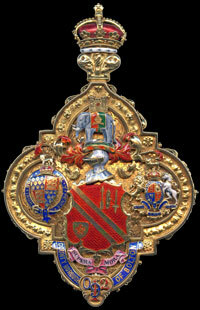 He was awarded an MBE for his work in the Savings Movement 1 January 1949. Retired to Colwyn Bay, Wales and in 1978 emigrated to New Zealand to live with one of his daughters. 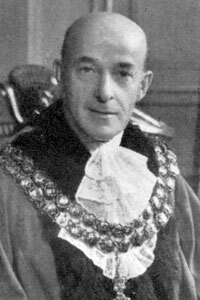 Formal portrait of James Parkes as Mayor of Bolton.